Sounds That Can Be Made: The Emperor's New Clothes? Over the past couple of years Steven Wilson has become a god. Not literally of course, but prog journalists hang on his every proclamation and laud his latest releases with a plethora of increasingly glowing superlatives. This has led to prog fans follow raving about his latest "classic" release and it seems to suggest otherwise is heresy. I thought the hype around Storm Corrosion would be hard to match but progworld has outdone itself with his new album The Raven That Refused to Sing (And Other Stories), such is the level of praise for it you'd think we'd had the Second Coming and it turned out Jesus was a Martian. 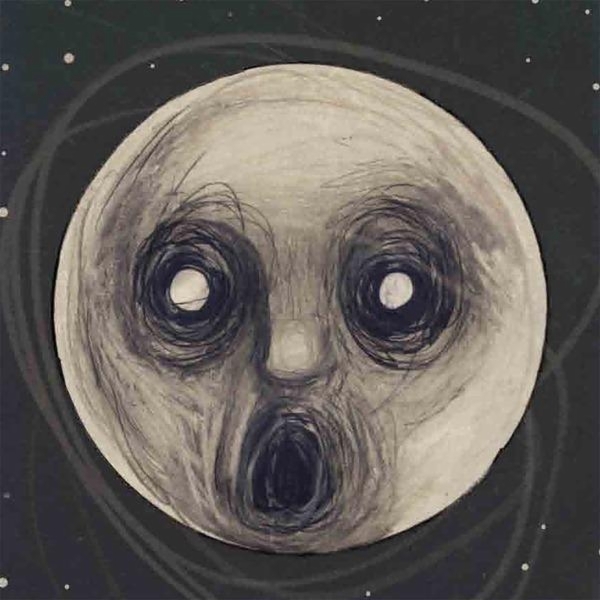 Ok, The Raven That Refused to Sing (And Other Stories) is not a bad album. Given the pot purri quality of both Insurgentes and Grace For Drowning, Raven is a distinct improvement. However it does not warrant the tons of praise being heaped on it. In part it is derivative of much seventies prog. This may be intended as a homage but is bordering pastiche. Other parts echo earlier Wilson releases with sections sounding like they have been lifted direct from early Porcupine Tree albums or even been out-takes from later ones (Drive Home could be slotted straight into The Incident). On a personal note I an not enamoured with the over use of sax on certain songs, it has never been my favourite instrument, I don't like jazz and I find it grates here. You may think differently but I like progressive rock, not progressive jazz.